Join us at Foster Golf Links this summer for another season of fantastic golf. 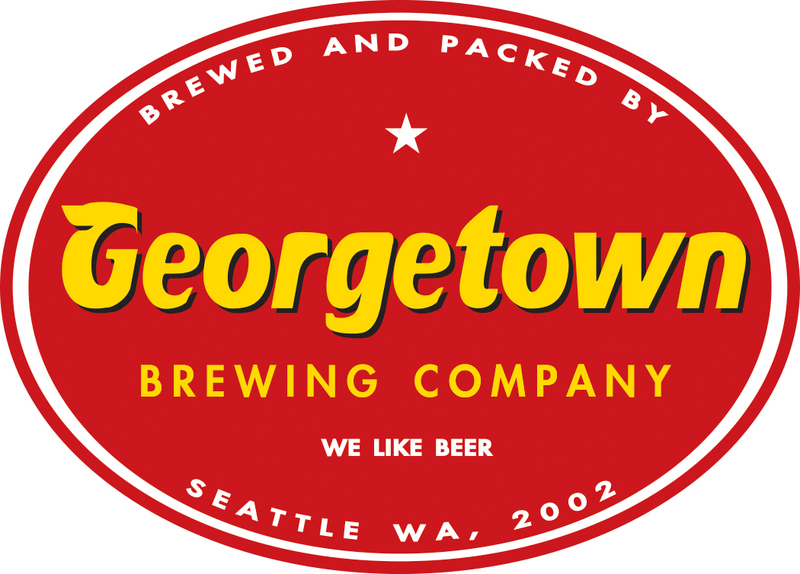 We are more than excited to welcome back Georgetown Brewing as our league sponsor! The Georgetown MNGL is a season full of weekly competition, fun side games, a bit of exercise and a belly full of laughter. You can drop in and play any week or hold a steady tee time for the summer. The MNGL season begins in earnest on Monday, April 30th. We are already entertaining some pre-season golfers and you are welcome to come down and enjoy the crisp spring air any Monday. League times begin at 3:00 PM and are available until 6:30 PM. In addition to our normal rotating Georgetown Brewing handle, Billy Baroo's and Georgetown will be featuring hard to find seasonal and one off production beers throughout the summer. You get to be the cool kid on the block! So, we have offered summer afternoons of golf, Georgetown Beers, and fun. What else could we do to entice you to play? Well, how about a lot of swag and no league fees? There are no additional league fees for the MNGL. You just pay your weekly green fee and you will be in the competition and weekly side games to win all kinds of Georgetown, Foster, and Billy Baroo's swag. Now is the time to contact your friends and hook up a group. You can pick your weekly tee time and set up a summer of fun. If you are short on friends that golf but still want to play, let us know and we will find you a great group of people to meet. Contact PGA Professional Warren Orr to book your group or find out more information!